The Public Procurement Bill, which Treasury is drafting, should empower the chief procurement officer to search and seize tender documents in the procurement division of all government departments and companies. The office of the chief procurement officer, which was established in 2013, is located in the National Treasury and is led by a deputy director-general. It is the custodian of all government procurement. The recommendation is contained in the 800-page report by Fundudzi Forensic Services, the company which was hired by Treasury to investigate how the Gupta family, politicians and senior bureaucrats and advisory companies Trillian, McKinsey and Regiments Capital captured Transnet and Eskom. The company made recommendations after Treasury officials revealed that it took them almost three years to get Transnet to release documents and contracts relating to the procurement of advisory services from Trillian, McKinsey and Regiments Capital, as well as the procurement of 1 064 locomotives. The report also shows that Treasury struggled to secure documents from the SABC and the SA Social Security Agency (Sassa) to conduct preliminary investigations into suspicious contracts there. “The bill should give authority to the chief procurement officer to enter and search any premises occupied by the procuring entity and demand the production of any document relating to the activities of the procuring entity at any time without prior notice,” the report recommends. Furthermore, Fundudzi’s investigators recommended that the bill make it a criminal offence or dismissible financial misconduct for any government official to refuse to provide Treasury or the chief procurement officer with documents. The bill is also aimed at standardising procurement processes across all spheres of government. When completed, it will see the Public Finance Management Act, the Municipal Finance Management Act, the Preferential Procurement Policy Framework Act and other procurement legislation become one. A senior government bureaucrat with knowledge of the bill said: “It will also remove procurement loopholes like the abuse of deviations and expansions. The report reveals that in January 2016 Solly Tshitangano, governance, monitoring and compliance chief director in the office of the chief procurement officer, wrote to recently fired Transnet chief executive Siyabonga Gama, requesting information about McKinsey and Regiments Capital. Gama refused to send the documents to Treasury. Instead, he invited the finance ministry to visit Transnet in order to peruse the documents. In March and April 2016 then chief procurement officer Kenneth Brown wrote to Gama again, requesting the documents. In the meantime, in March 2016 Richard Seleke, the department of public enterprises’ then director-general, had written to his then Treasury counterpart, Lungisa Fuzile, informing him that Transnet would have to engage the parastatal’s board before releasing any documents. Fuzile responded, saying: “You will appreciate that fighting corruption and ensuring value for money is a collective effort, given that public entities under your supervision and the role they play in economic growth is of paramount importance. In April 2016 Gama sent the documents to Seleke, who, in May 2016, wrote to Fuzile, informing him that he had instructed all state companies to not release any documents to Treasury. 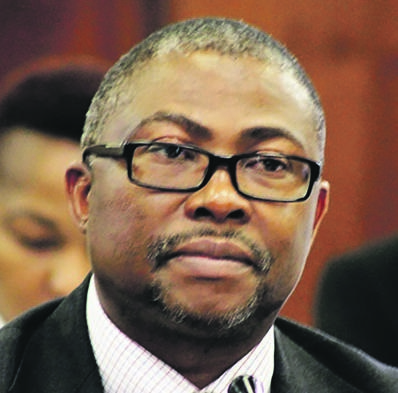 After the exchange of numerous letters, Transnet eventually released the documents to Treasury, three months ago. The documents reveal that on November 3 2015 Tshitangano wrote to former SABC chief executive Frans Matlala, requesting certain tender documents. Matlala agreed to send the documents by November 20 2015, but was suspended before he could do so. On November 23 2015, Tshitangano requested the same documents from then acting chief executive, Jimi Matthews, who advised Treasury to request the ministry of communications for permission to access the documents. In subsequent correspondence, Matthews also referred Tshitangano to then board chairperson Professor Mbulaheni Maguvhe. On December 23 2015 the then communications minister, Faith Muthambi, requested the then finance minister Pravin Gordhan to provide her with information on why Treasury was investigating the SABC. Gordhan told Muthambi that Treasury wanted to review whether the SABC had followed proper procurement policies when awarding contracts. Brown also intervened, giving Maghuve an ultimatum to submit the documents within a week. However, the SABC never did submit the documents. 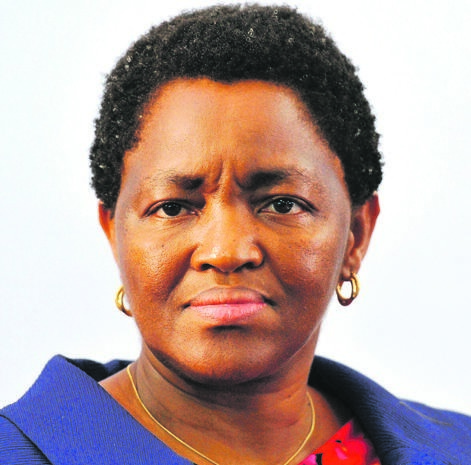 On June 15 2016, the report reveals, Tshitangano sent a letter to Sassa, requesting tender documents relating to the agency’s contracts with a number of service providers which the then minister of social development, Bathabile Dlamini, had appointed to solve problems in social grants distributions. Sassa did submit the information, but on July 15 she wrote to Gordhan, lashing out at Treasury’s officials for “interfering”. “This interference is driven mainly by greed and private business interest of some of the officials in National Treasury who want to determine service providers the agency must appoint. “A case in point is a matter which relates to a tender regarding the appointment of a service provider to implement the recommendation of the ministerial committee on the future payment system and the work streams. “What I gathered here is that there are officials in National Treasury who are driven by greed and personal interest. "Recently, Sassa has received a letter from Treasury alleging that proper processes were not followed in the appointment of service providers for the Sassa work streams,” said Dlamini in her letter. Treasury later found that the appointment of the service providers to manage the work streams had in fact been irregular. An explosive email by the former head of Transnet’s treasury reveals that Brian Molefe and Anoj Singh had been warned to not acquire debt of $2.5 billion from the China Development Bank and to not use Regiments Capital to offer advisory services. Mathane Makgatho’s email also reveals that she had warned Molefe, a former CEO of the parastatal, and Singh, a former CFO, that the banks’s debt and the use of Regiments Capital would expose Transnet to R3.7 billion in excessive interest and arrangement fees. An arrangement fee is an administration charge levied by lenders on clients for arranging debt. 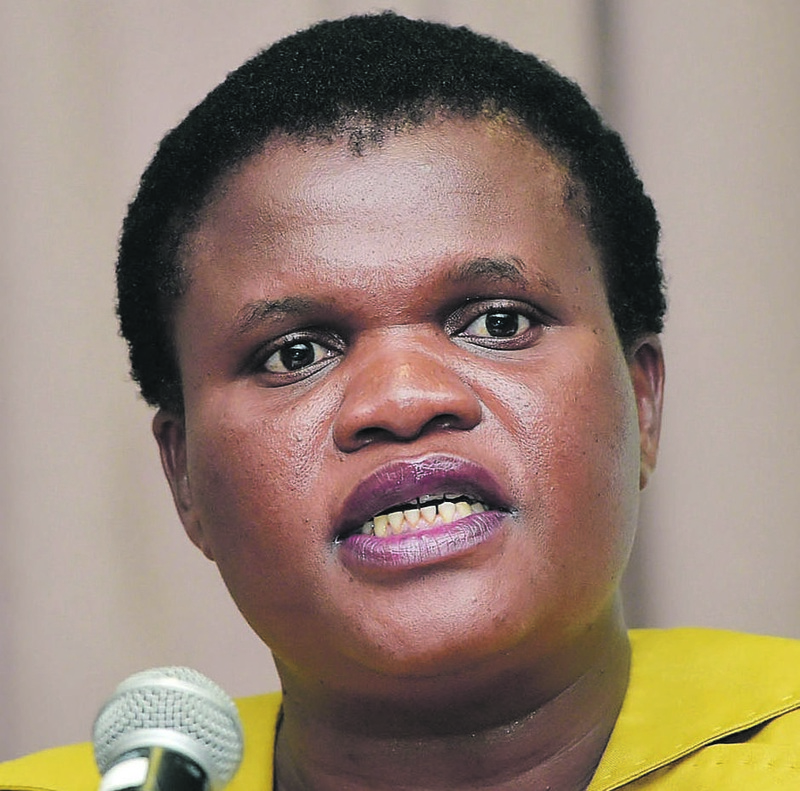 On August 21 2014 Makgatho sent an email to Molefe and Singh, saying: “This email is a follow-up of various discussions I had with yourselves and, in some instances, with Regiments included, where I indicated my discomfort and disagreement with how the China Development Bank facility negotiations are being handled and Regiment’s pricing methodology, as well as my disagreement with the appointment of Regiments as the transaction advisor for the facility. “It is my belief that the China Development Bank facility in its current form is not in the best interest of the company or the country, given potential capital leakage of up to R3.7 billion in excessive interest expense and excessive arrangement fees which may be classified as a Public Finance Management Act violation, given information at our disposal. "The additional interest expense will have a negative impact on the already fragile cash interest cover ratio. I therefore recommend that we terminate discussions with China Development Bank and explore other sources of funds,” Makgatho said. The report shows that Molefe and Singh ignored Makgatho and acquired the bank’s debt, albeit at a reduced amount of $1.5 billion, and appointed Regiments to advise on how to go about with the transaction. Furthermore, it reveals that Regiment’s R166 million commission fee was not deserved as Makgatho had already negotiated with CDB.